Linc Property Developers has been achieving customer satisfaction through well-conceived designs, on-time delivery and its after-sales care and services. 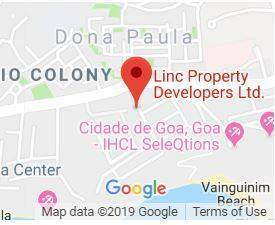 Raghavan Green Valley Phase – II by Linc Property Developers Ltd.
Raghavan Green Valley is a Gated Community of Row Villas, located at prime location in Porvorim, North Goa. Porvorim is a great location for a home in North Goa because of its proximity to beaches, Panjim, Mapusa and host of services. 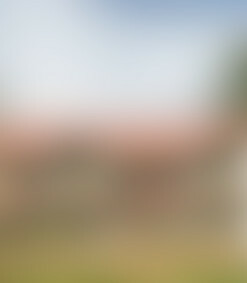 The row villas in Raghavan Green Valley are designed to deliver the dream of having one’s own villa at apartment rates. It is wonderful to be associated with a builder who values relationships with customers over money, and has good values and ethics. It is because of the wonderful relationship that Linc maintains with us and the quality they deliver, that we continue to recommend our friends and family to purchase homes from Linc.